Welcome to the website for Vintage Antiques and Country Barn Auctions! Check out our products page, find out what’s going on, or give us a call! Come check out our First Saturday Sale, first Saturday of every month! 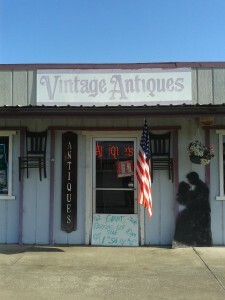 Proudly powered by WordPress | Theme: vintageantiques built on Underscores.me by cburke.